When you live a busy city life, sometimes it’s nice to get a break. 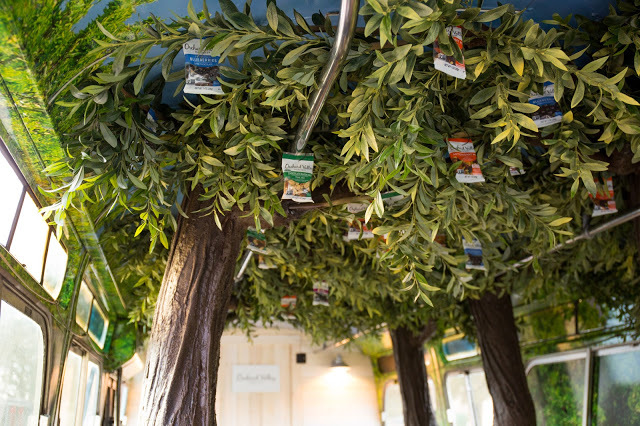 Utilizing a 1961 City Bus, OutCold built a “mobile orchard” inside, as an escape to a calm and relaxing atmosphere. 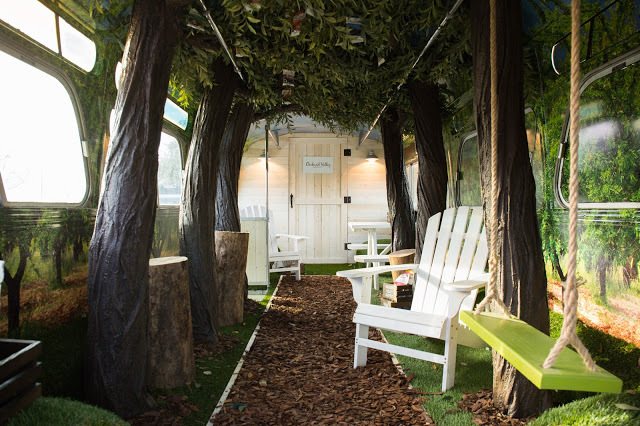 Filled with six faux trees, a tree swing, tree stump seating, a picnic table and Adirondack chairs, the bus was the ultimate surprise and delight for consumers pausing to have a snack. 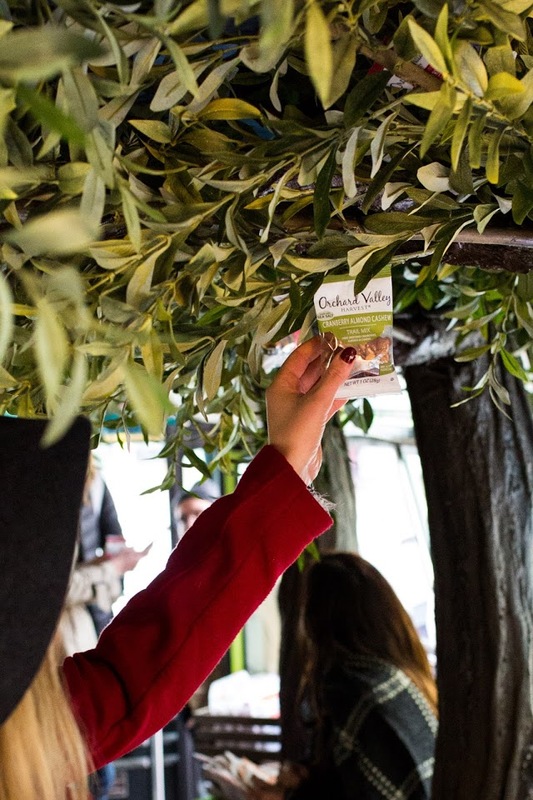 The shoot focused on getting consumer interviews pre-bus reveal, capture consumer surprise as they enter the bus and footage of them snacking on the Orchard Valley Harvest product of their choice, then a post-bus interview. We hired six Real People Actors, to use as backups and plants to make sure we achieve the shots we need, though our goal was to ultimately gain real consumers reactions on film. Throughout the two days of shooting, we gathered content for Orchard Valley Harvest’s social channels and PR efforts. The goal of the video shoot was to create a moment of surprise and relaxation for consumers, and tie those emotions to the wholesome goodness of Orchard Valley Harvest snacks.